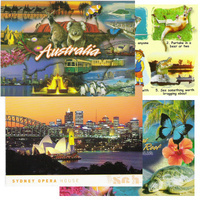 Make 4 interest-free payments of AU $74.75 fortnightly and receive your order now. 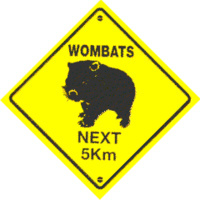 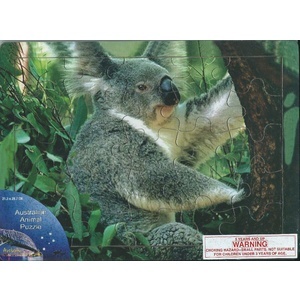 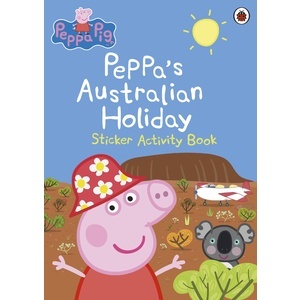 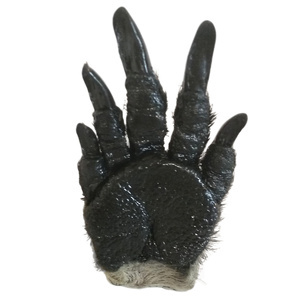 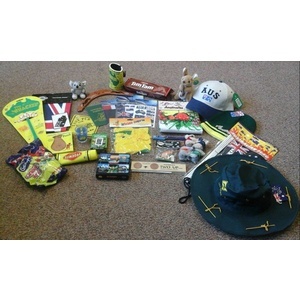 Just what you need to bring some Aussie flavour to your home or office environment!! 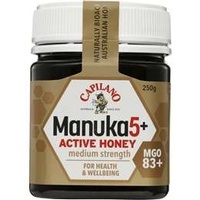 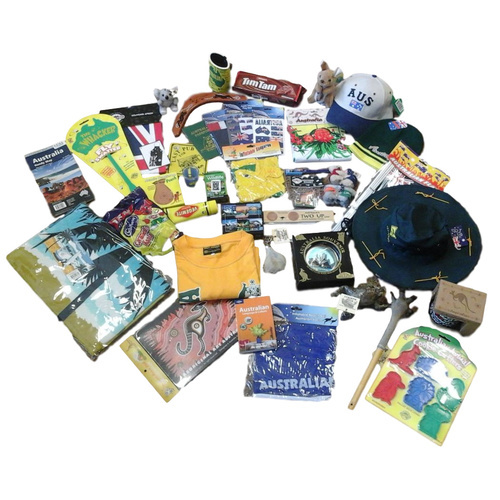 Great for the Aussie expat missing home, for Aussies to send to family or friends overseas or anyone with an interest in things with an Australian flavour. 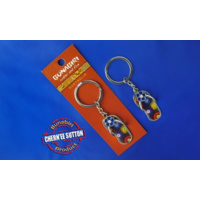 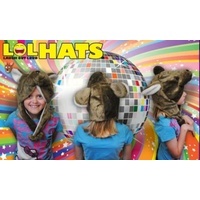 These packs take out the hard work of choosing a range of suitable items to send as a gift and are sure to have items to suit everyone. 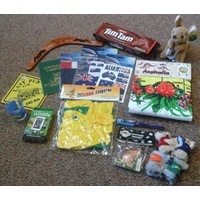 Aussie design T-shirt, Australian map, Aussie beach towel, kangaroo scrotum key chain, inflatable beach ball, kangaroo paw backscratcher, souvenir coffee mug, Aussie slang phrasebook, cookie cutters pack, cane toad fridge magnet, souvenir mouse pad & a souvenir ceramic plate. 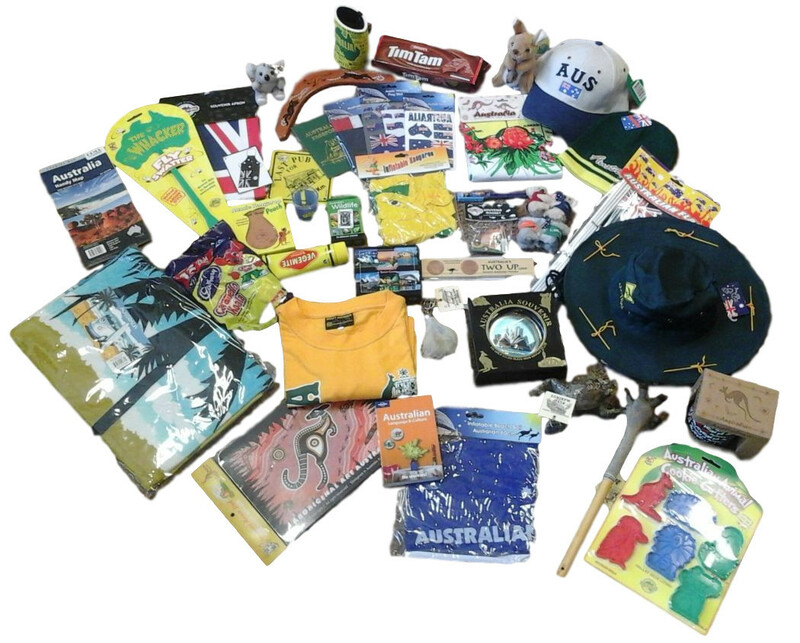 Please note designs and styles of some items may vary slightly from those pictured here.